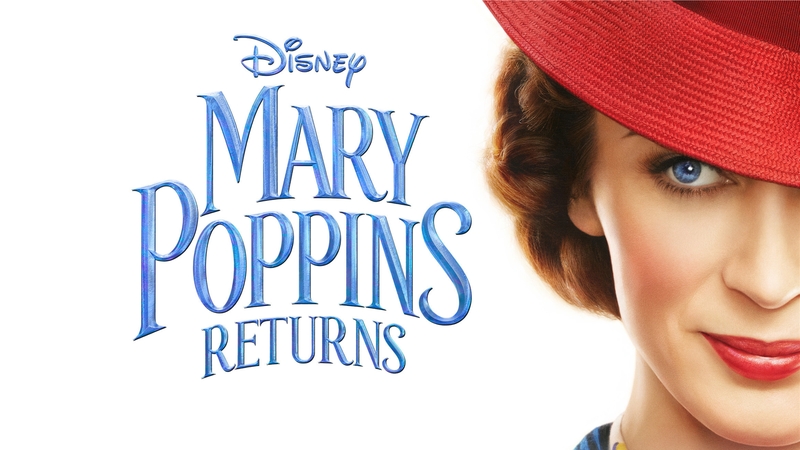 Thank you for your interest in the RSCA Movie Night - Mary Poppins Returns. However at this time, registration for this event has closed. Make it a pizza party by pre-purchasing pizza with your tickets (not available at the door). Snacks and drinks will also be available for sale. Thank you to Lisa Belanger, Mortgage Brokers Ottawa, for sponsoring the event; and to The Gathering Church for providing the AV equipment and volunteer. Movie tickets will be available at the door for $5.